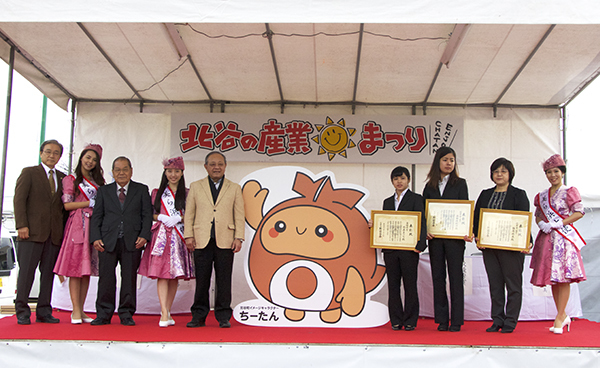 A new town mascot was chosen at the Chatan Town Industrial Festival held on Feb. 7. Chitan was selected from among 10 candidates in a public vote. 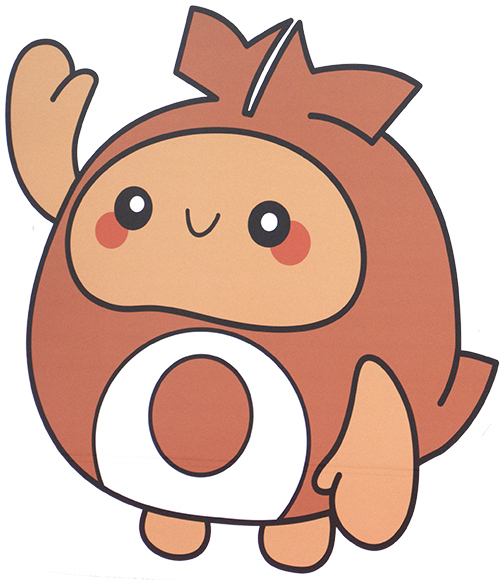 This mascot project is a part of Chatan Town's 35th year anniversary program.